At Greenfield Coffins, we are dedicated to helping you create a pictorial cardboard coffin that captures your thoughts, feelings and memories in the most appropriate way, resulting in a unique tribute to your loved one. 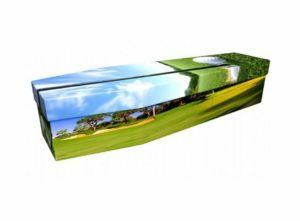 Your ideas are welcomed by Jonny, our art studio manager, and his design team. They will be in direct contact with you throughout the process. 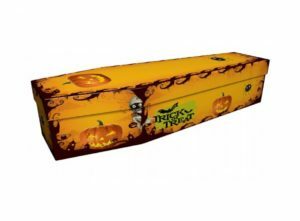 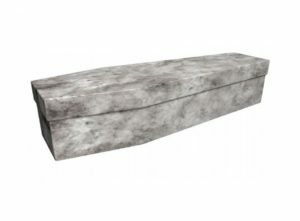 Developing a cardboard coffin with your loved one in mind, we can create a beautiful design based on any topic or theme, from traditional imagery to more unique or unusual designs. 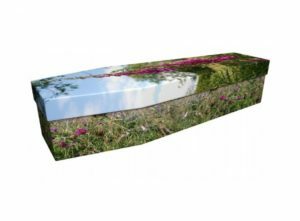 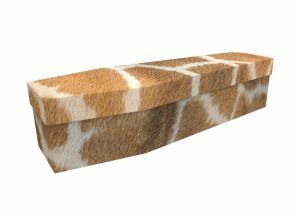 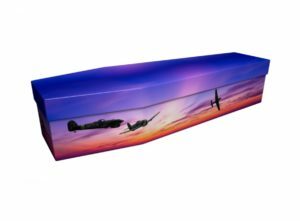 From colourful coffins to low-key coffins, from artistic themes to minimalist patterns, we will create a coffin based on your precise needs, encapsulating the life and passions of the deceased. 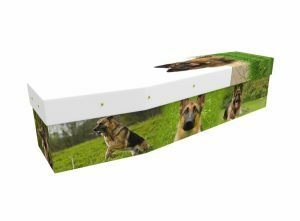 You can contact our design team on the link below. 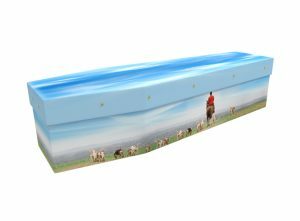 Once we have an idea about the kind of coffin design that you want, we’ll aim to send you a visual proof within 24 hours, by email or post. 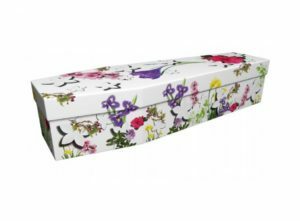 You can then decide if you want any changes made to the design. 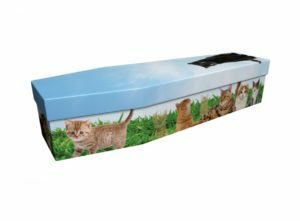 Once you’ve given us final approval, we’ll aim to deliver the personalised cardboard coffin to you within 72 hours. 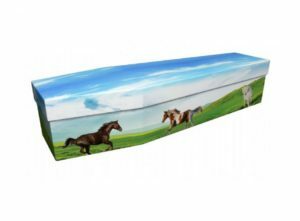 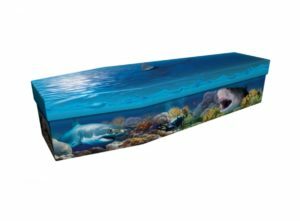 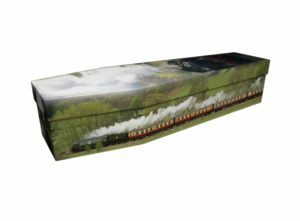 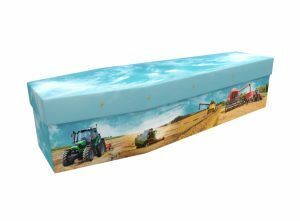 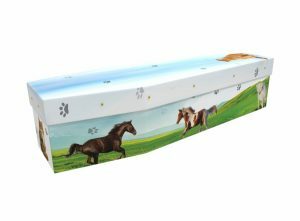 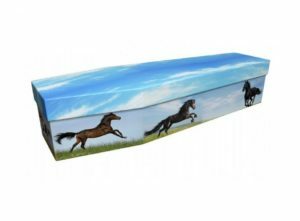 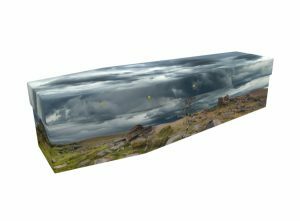 Our coffins are extremely robust, and are finished using cutting edge printing technology, resulting in the most beautiful printed coffins available in the UK.